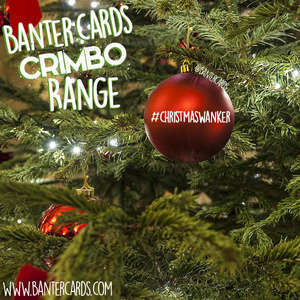 Nothing makes us happier than a few baubles and bit of tacky tinsel. 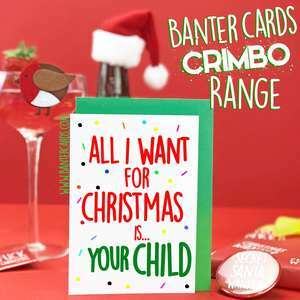 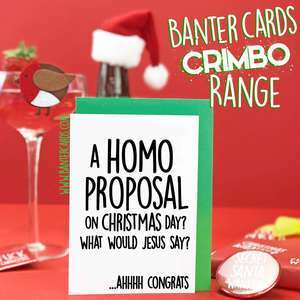 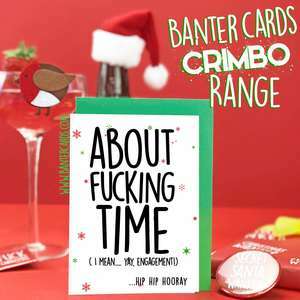 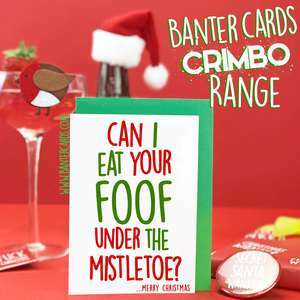 Celebrate Christmas this year with some Funny Christmas Cards with some Banter Cheer. 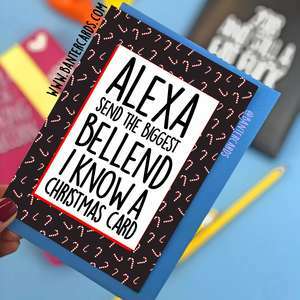 From greeting cards to wrapping paper - we've got you covered!